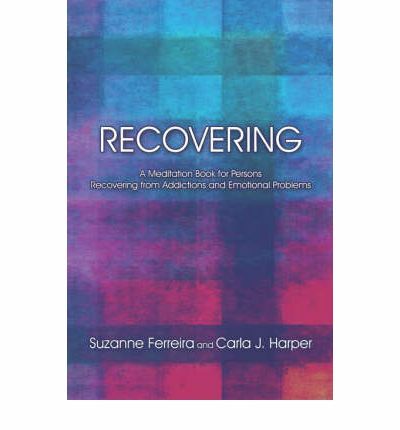 This book was written to give persons who are in recovery from addictions and emotional problems a daily touchstone of encouragement, practical suggestions and affirmation of self. The entries for each day of the year provide an opportunity to enhance recovery and to combat the stigma attached to persons with both problems. The book can also be helpful to families and caregivers.